Depending on your point of origin, you will most likely have to make one transfer within the United States before arriving at the modest airport at Guadalajara. After checking through customs you will come through a narrow walkway to the small arrivals lounge. Here, one of our Projects Abroad Mexico staff members will greet you with a Projects Abroad sign. From the airport, our staff member will travel with you directly to your host family. If you are participating in a project in Guadalajara, you will go to the host family with whom you will be staying for the entire duration of your trip. If your flight arrives late in the evening and your project is based in Ciudad Guzman or Tecoman, you will stay with a local host family in Guadalajara for the night and depart the following day. On your first full day in Mexico, a Projects Abroad staff member will take you on a tour of the city. During your walk you will see the museum, bank, post office, and numerous internet cafes. You'll learn how to use the buses and the subway system as well as find out where other volunteers spend their free time. Guadalajara is a modern city, so you will be able to get hold of most things you may need. 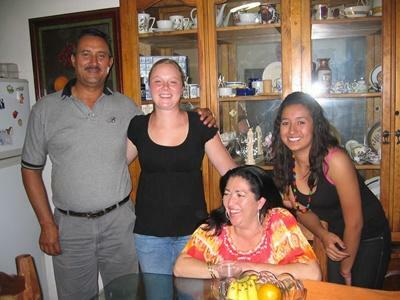 Host families are an essential part of the experience in Mexico. They are well established and understand how Projects Abroad works. Mexicans are very family oriented, so you are bound to be part of some large family gatherings as well as socialize with volunteers and locals alike. Houses are middle class with reasonable facilities - some are grander than others, but all offer a comfortable room and bed and a friendly face when you get home. We encourage all volunteers living in Guadalajara or Ciudad Guzman to try and learn a little Spanish before departing. The host families speak limited English and appreciate it if volunteers make an effort to interact in Spanish. If you want to become even more proficient, we can help arrange Spanish lessons. If you are volunteering on a Standard Project in Guadalajara and Ciudad Guzman, all necessary work-related transportation costs will be covered by Projects Abroad. "My family was absolutely wonderful and I had a fantastic time with them. They were very kind and took me to loads of places and made me feel really welcome." "The opportunity to work with Mexicans in an entirely Spanish-speaking environment gave me so much more of an insight into their culture than if I!d just been traveling." If you are taking part in our Sea Turtle & Coastal Conservation Project, you will stay in Guadalajara with a host family for a night or two. 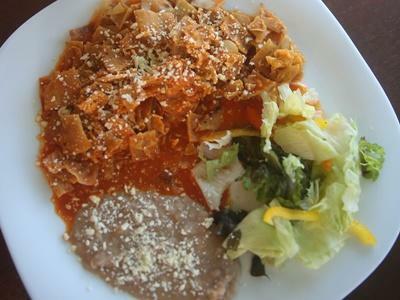 You will have the chance to explore life in Guadalajara before heading off to Cuyutlan, a small town close to Tecoman. When leaving Guadalajara, you will catch a bus to Tecoman where you will be met by one of the Conservation staff. It is just a short drive to your new home – close to the beach! Please note that if you arrive in Mexico on a Friday or Saturday, you will only travel to the project on Monday, as there are no conservation activities planned over the weekend. Accommodation at the project is a shared volunteer house close to the turtle centre where the project is based. The house is equipped with mosquito nets at every door and window and there is a common area and swimming pool where you can socialize and relax with the other volunteers. All volunteers participating on standard projects in Mexico have the opportunity to spend one week on a Conservation & Environment project at the end of their main placement. 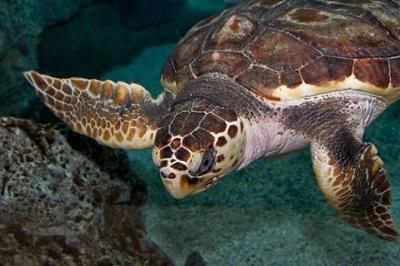 For more information, please visit our Sea-Turtle and Coastal Conservation & Environment Project in Mexico page. Our Combinations Page explains how you can combine not only projects, but also destinations.